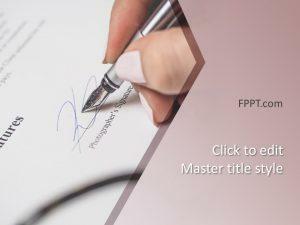 Free Business Partners PowerPoint Template is an awesome presentation background with transparent words effect in the slide design including development, collaboration, success and business words. The choice of small business model is often the sole proprietor business structure. Choose the business structure by narrowing down the advantages and disadvantages of plausible models with the help of free business partner PowerPoint templates. Road to entrepreneurship is often thought of as a lonely one. A business partnership can yield a greater reward if responsibilities are shared, with everyone doing only what they do great. Figure out potential profits and losses through free PPT templates. Presentations help discussing a common issue, and these presentations include small Business Success PowerPoint background, and free business Intelligence PowerPoint slides. According to various statisticians, every 3 out of 4 small businesses are sole proprietors, as compared to the 6% considered a partnership. A partnership can deliver positive results, as well as a disaster. 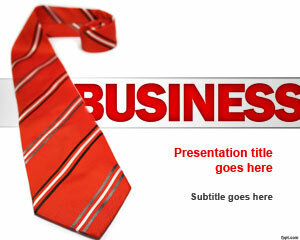 Before forming a possible business partnership, consider options by referring a business partner PowerPoint background. The choice of a business partner is similar to a day care provider and spouse combined. Such a partnership may prove to last for quite a long time. You gave birth to your very own organization, which will nurture in your very hands. 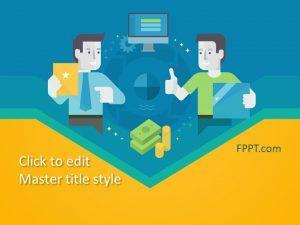 Choose a partner through free PPT templates that reciprocates your philosophy of running a business. 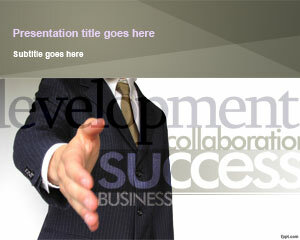 A young entrepreneur bringing his hand forward symbolizes the theme of business partner PowerPoint template. 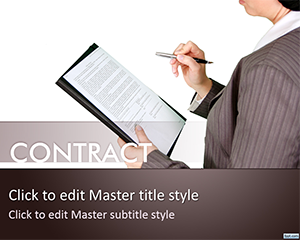 The choice and type of font is standard, as this presentation is designed for a formal environment. 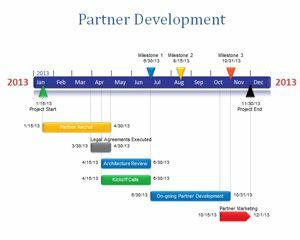 Engage your business partner and captivate his attention through this free tool for starting a successful and long-term partnership. Free business partner PowerPoint template is ideal to run on latest and previous versions of Microsoft PowerPoint, along with its previous versions on Mac and PC. Alternatively you can download other free business PowerPoint templates and free leadership PowerPoint templates for Microsoft Office. Muy buenas plantillas, por favor quisiera obtenerlas.